Black Star Pastry’s Christopher Thé hosting one of the demonstrations at this year’s Foodservice Australia. Trade expo, Foodservice Australia, returns to Melbourne next June with a brand new venue to meet the demand of its 400 exhibitors and 10,000 industry visitors. To reach it, Foodservice Australia is relocating to the Melbourne Convention & Exhibition Centre in South Wharf. "We loved the historic Melbourne Exhibition Building in Carlton and have held very successful events there since 2013," says event director Tim Collett. Running from June 23 to 25, Foodservice Australia will see the latest in food and beverage products, kitchen equipment, hospitality technology, entertainment, furniture and fittings on display. The National Restaurant Conference will return, as will the Aged Care Catering Summit, the Café School and flagship competitions Chef of the Year and the Australian Pizza Championships. "We couldn’t be happier,” says Craig Mitchell from tableware specialists Dudson. "This is a great way to network and get a good understanding of the market. Collett has been pleased to see stand bookings running ahead of schedule. 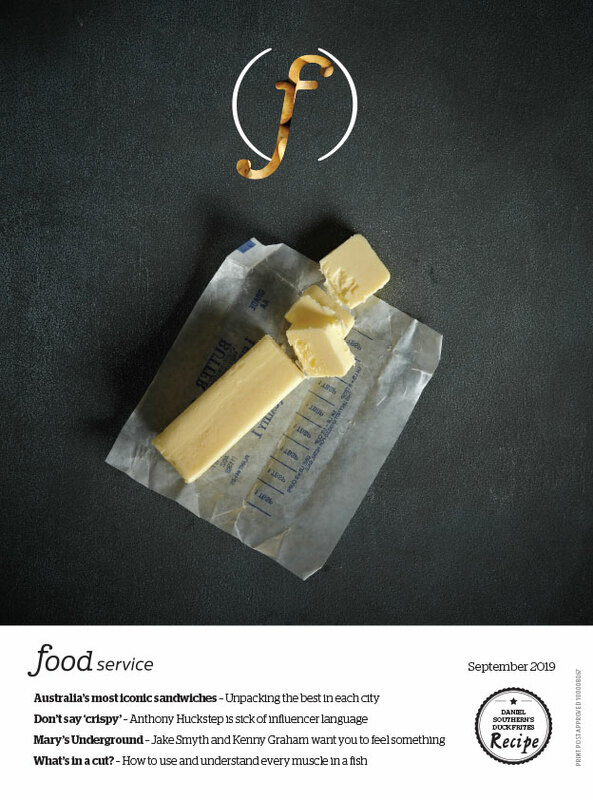 Foodservice Australia runs June 23-25, 2019. For more information on visiting or exhibiting, please visit foodserviceaustralia.com.au or call (03) 9999 5460.